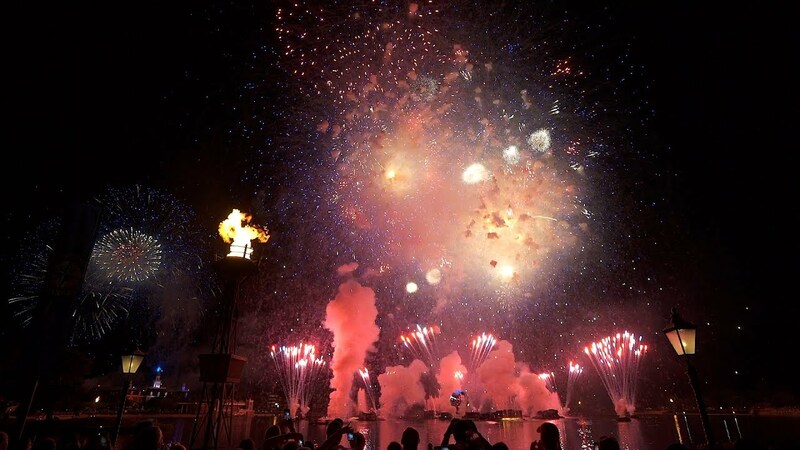 Aug 29, 2011 in "IllumiNations: Reflections of Earth"
This is not a significant change, but one for the fireworks fans amongst us. 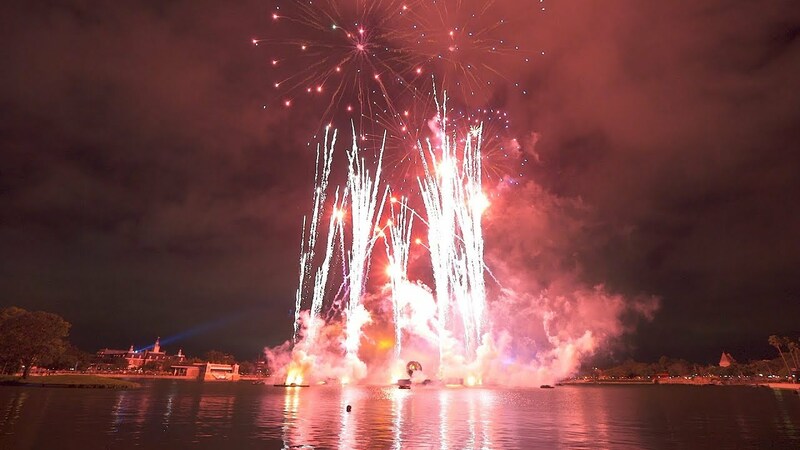 Epcot's Reflections of Earth has been having some issues in recent times with supply constraints on the Air Launch timers that power the opening three shots of the show (one from the rooftop of the American Gardens Theater, and two from the lagoon barges that provide the big bang). Over the last few months the shots have largely been missing, or replaced withs conventional pyro. 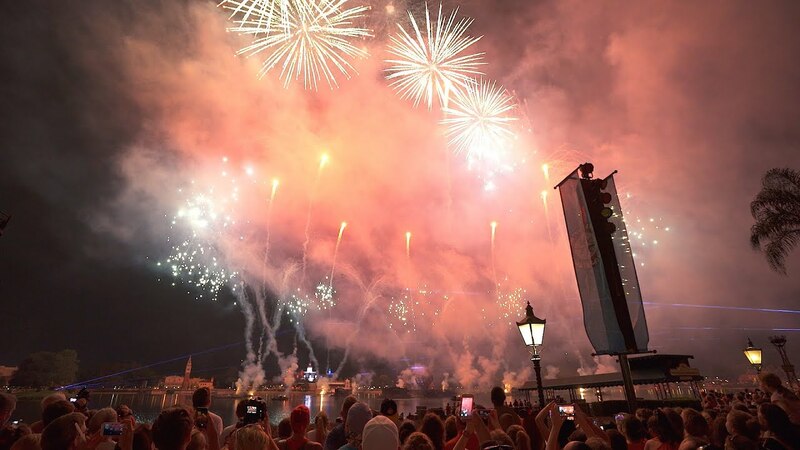 Most recently (as of last week), the opening shot, using conventional pyro, has been fired from near to the UK Pavilion. Interestingly, this is the direction that the shot fired from when the show originally opened, and was later changed for safety issues. No word yet on when the proper Air Launch Fireworks will return to the show, but for now, there is at least a working version of the opening sequence in place, albeit not as precise and effective as the original version.